I can truly say 2014 was a good year. 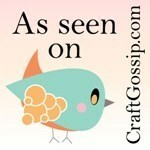 I was a Fire Mountain Gems and Beads Finalist in the Seed Beads Jewelry Contest with the necklace Ecstatic Flame. 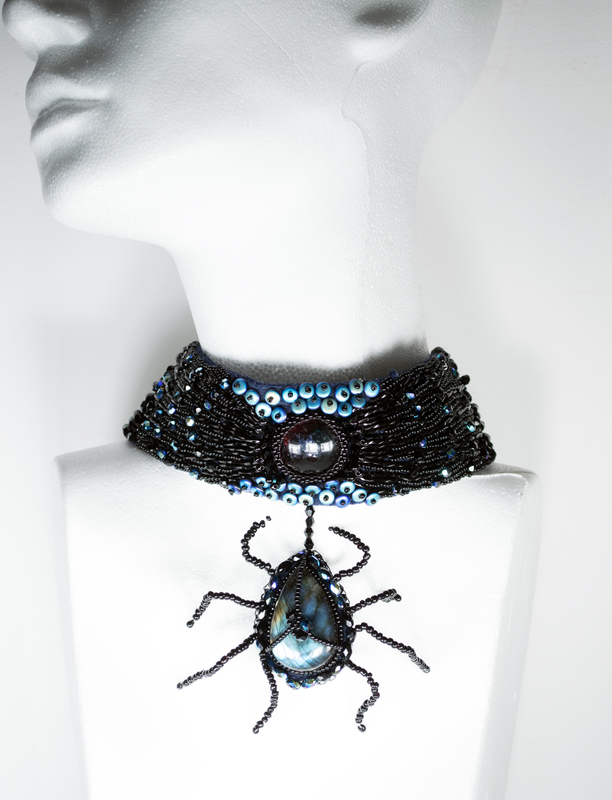 I was the Beadaholique Editor’s Choice in the Halloween Challenge with the Arachnophobia necklace. 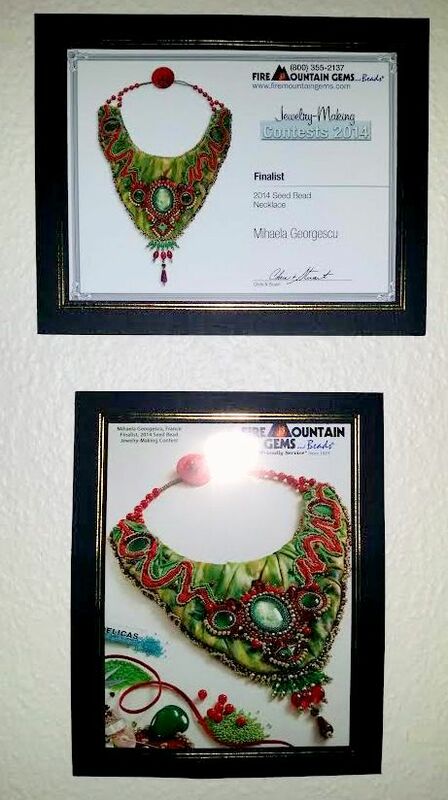 I was a second time a Fire Mountain Gems and Beads Finalist for the Swarovski Jewelry Contest (the necklace is in not public yet – still under deliberation). I am constantly learning and trying to improve my skills so I am hoping for even better results in 2015.